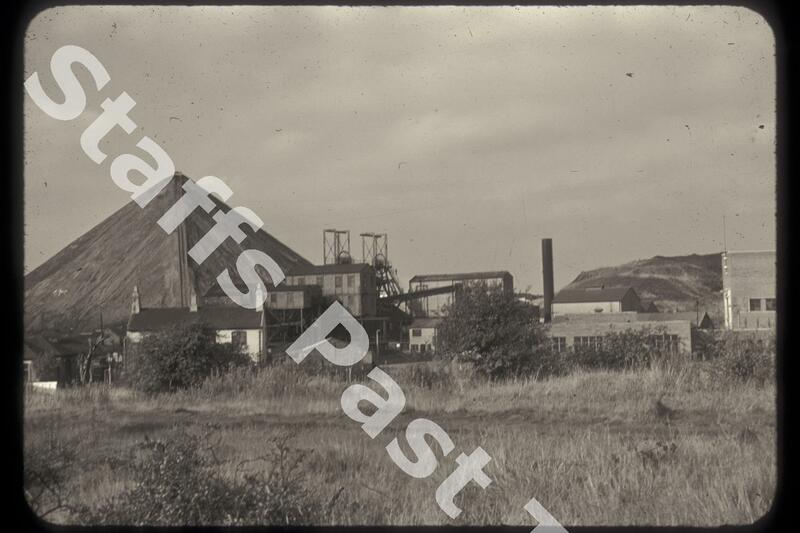 Description:The surface buildings and spoil tips of Parkhall Colliery. The trackway to the top of the tip is very clear. Opened in 1862, the colliery worked three main seams: Bowling Alley, Holly Lane and Hard Mine. 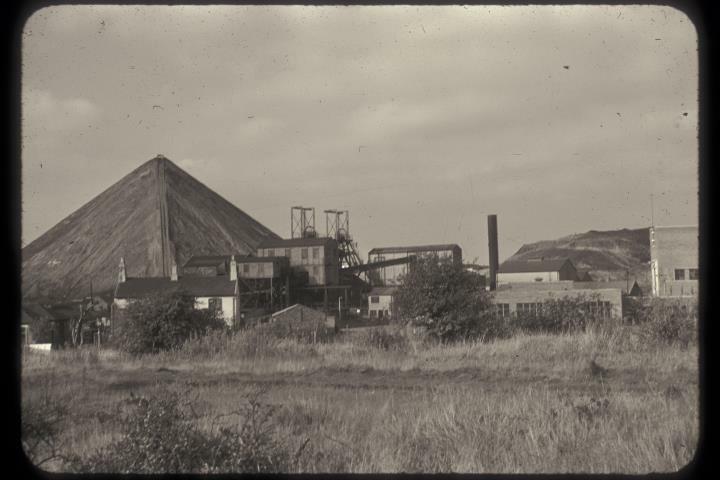 The mine produced a mixture of household coal, steam coal, used particularly in boilers and on the railways, and manufacturing coal for firing pottery kilns.